I am excited to announce that I’m back in the studio recording my next album and this time I would like to invite YOU to be part of it! 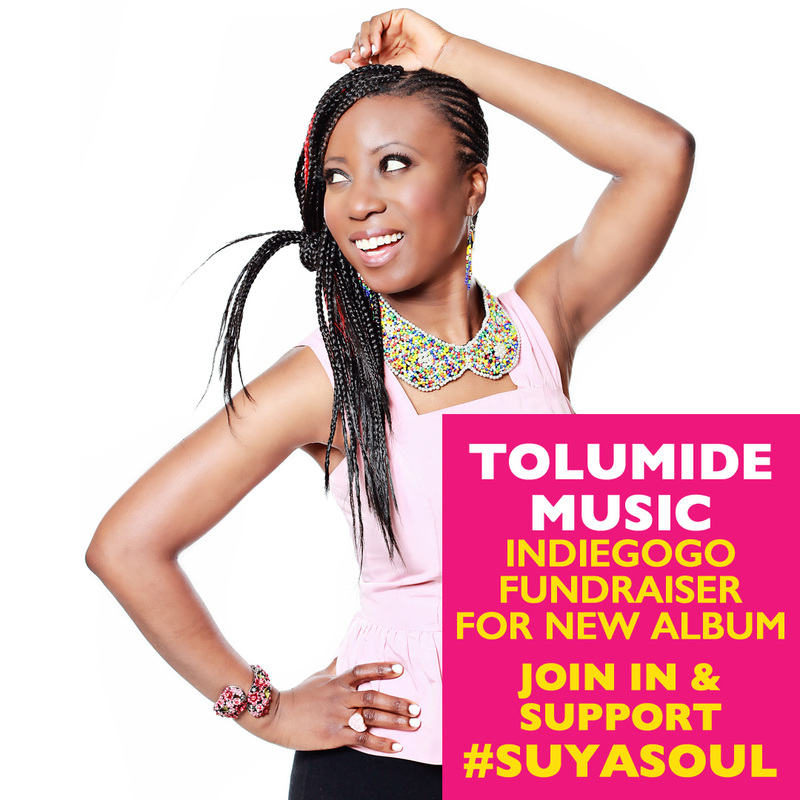 I am embarking on my first Fan Funded album campaign through Indiegogo. 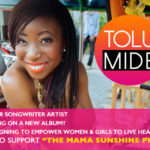 The campaign will tell you about my two-part project which will include the full album Suya Soul and EP album, Mama Sunshine. Your Contribution, either by giving and or sharing this campaign will be greatly appreciated and will be useful for production and promotion costs associated with making good quality music for my upcoming album. I have special perks to offer which include digital music downloads, signed physical album cd’s, your name in the album credits, writing an original song and a nicely packaged Live performance perk at your special event. I have also partnered with IamWANDA Non-profit for Women and Girls Advancing Nutrition Dietetics Agriculture education. This includes a special opportunity for all participants to also support their program in an exclusive perk that will benefit their organization. I have shared so much on my online Indiegogo page so please click HERE to find out more. If you’re equally as excited as I am to share the new songs I’ve written please do so! Share the campaign with your family and friends. TO JOIN IN AND SUPPORT! I REALLY appreciate you all. You’re were all so supportive for my first album “My Love” so I can’t wait to experience the love and support on my next project. I’m so grateful for the gift of music and I’ll continue to do my best to use it to the best of my ability. Thank you. Previous Post #TolumiDE Hello #October Prayer for Peace Love & Happiness! #HappyBirthday #Nigeriaat57 #Naija #GreenWhiteGreen #Nigeria photo by @eyeimagery ?